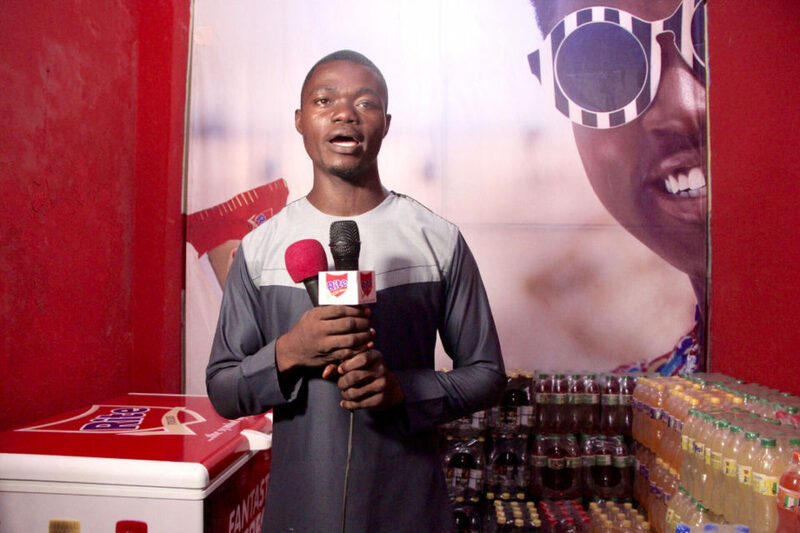 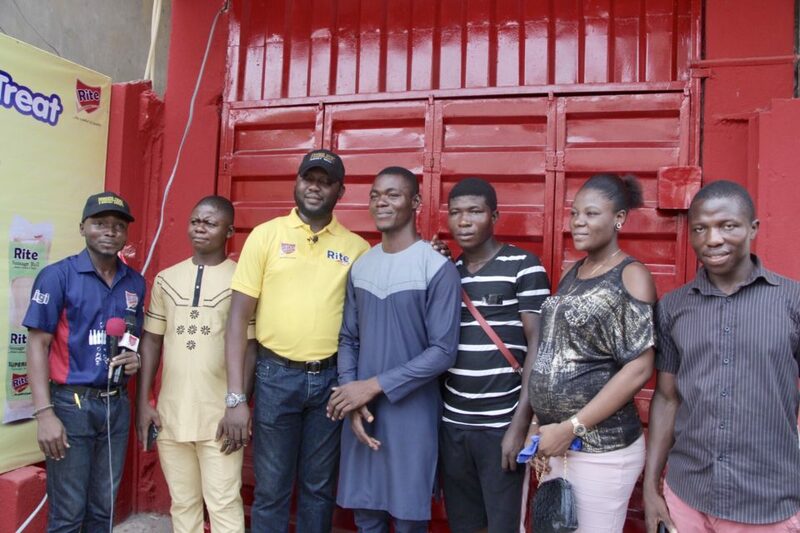 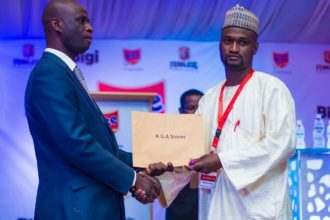 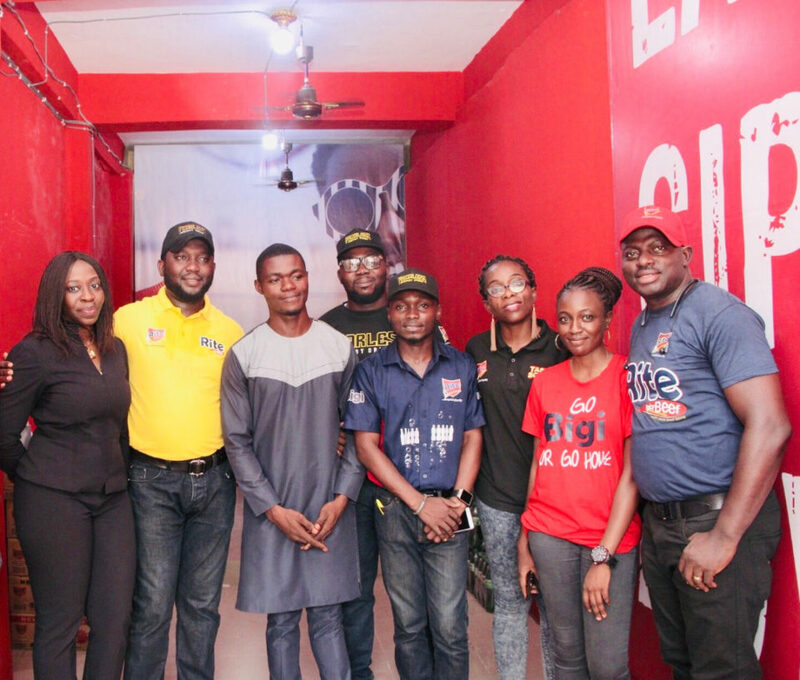 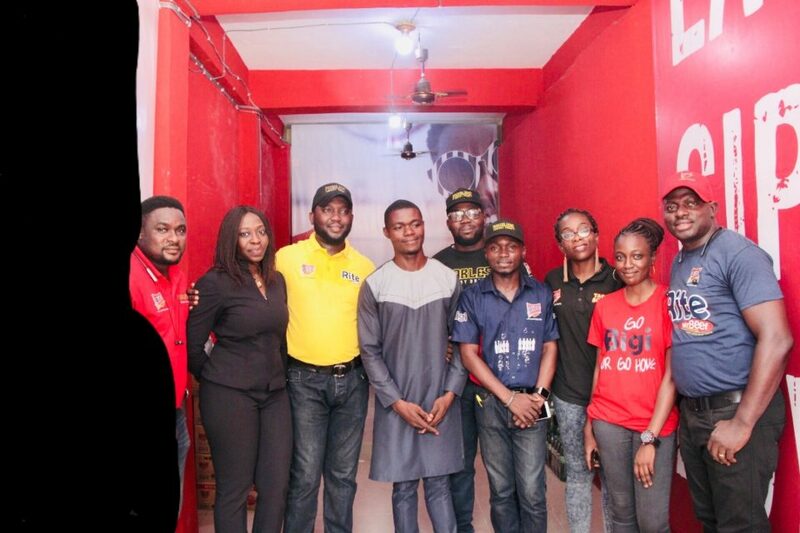 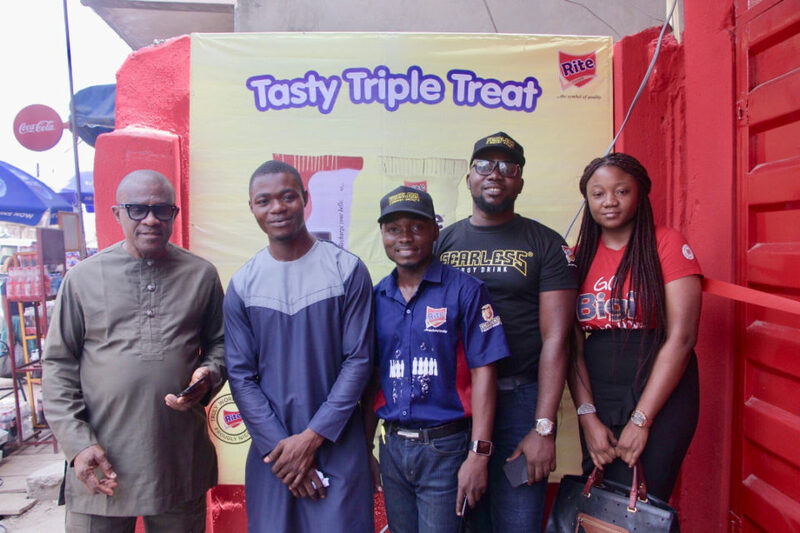 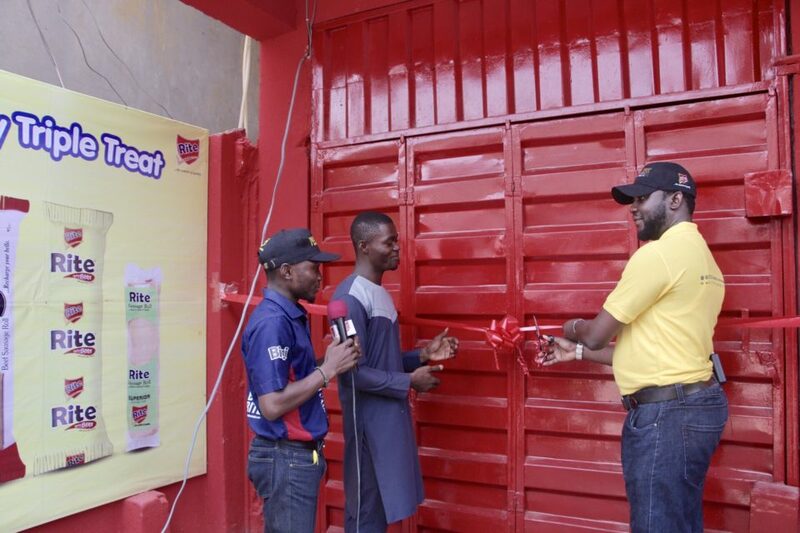 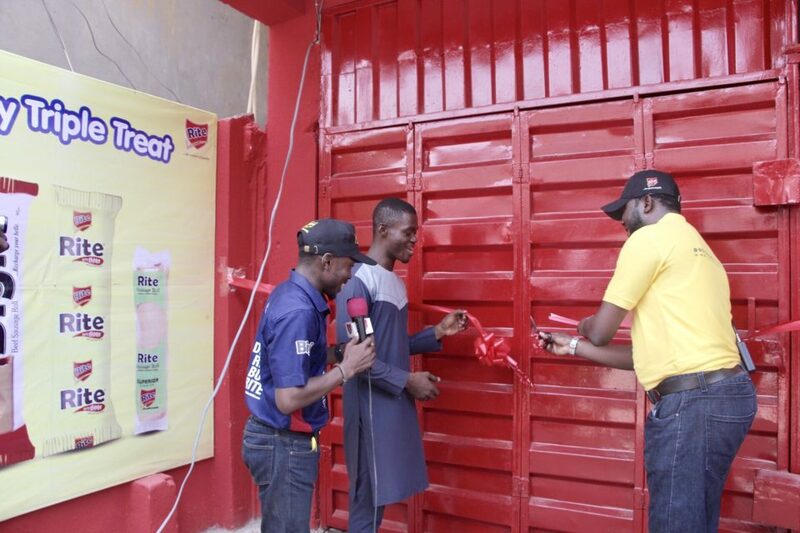 A popular Brand in sausage rolls and beverage drinks in Nigeria on Thursday established one of its numerous street hawkers in Lagos by opening a branded Rite Foods Store for him at no 181, Bamgbose Street, Lagos Island and furnished it with Deep Freezer, Generating set, Ceiling fans, Stabilizer,100 cartons of Bigi and Rite sausage rolls, 100 cases of its Bigi beverages and Fearless Energy Drinks among other numerous items. 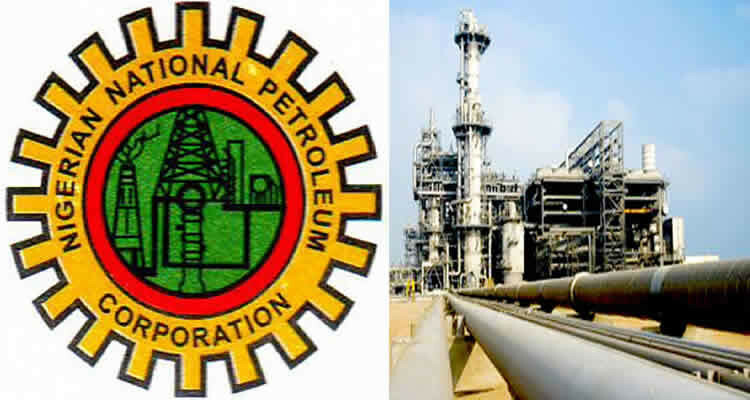 The Company paid a rent of two years with effect from March, 2019 to 2021. 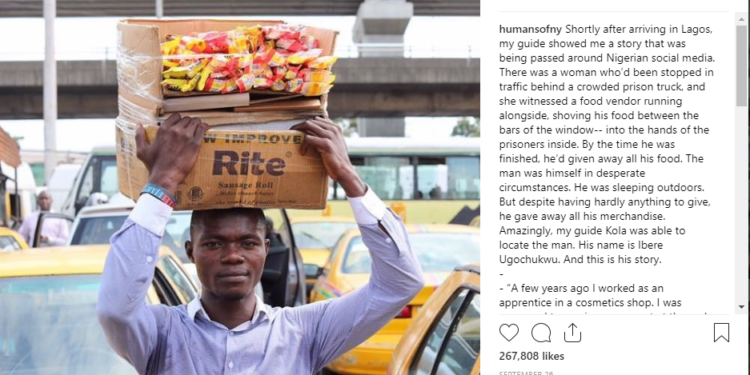 It would be recalled that Ibere was discovered by one Mrs. Adenike Ajitena a Banker and a Lawyer in traffic and his story with pictures went viral on Social Media where he was discovered by Rite Foods Limited.